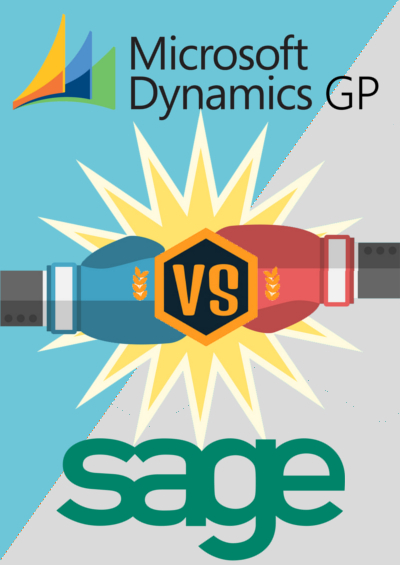 The Dynamics NAV vs. NetSuite ERP systems are different in many ways. Some of those differences are more obvious than others. 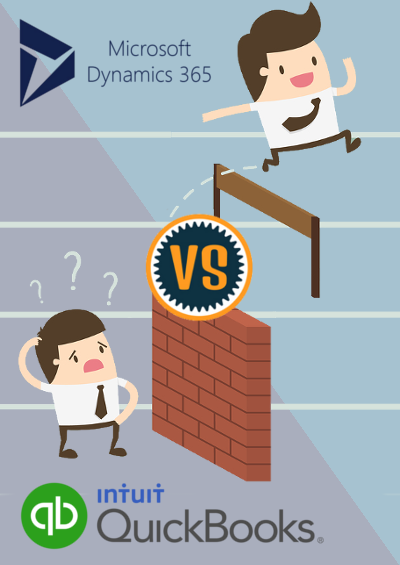 The following compares the two software systems to make your purchasing decision easier. It’s very user-friendly and easy to implement and customize. Dynamics NAV also operates across a wide range of functionalities. Its software comes bundled with all the features you need in what’s called the Starter Pack. 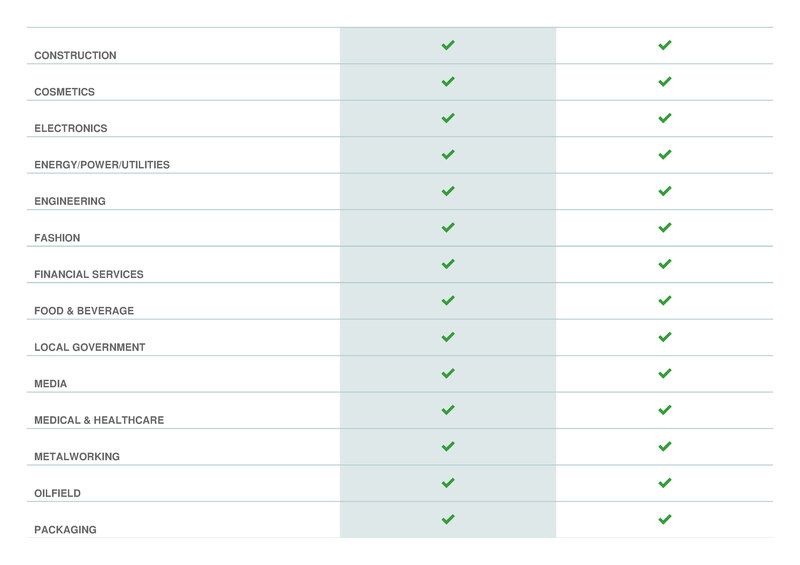 No need to buy each individual module, you get everything from the start. You choose which modules to light up when you implement the software. The only additional module is the Extended Pack but that is an add-on usually reserved for heavy manufacturing companies. 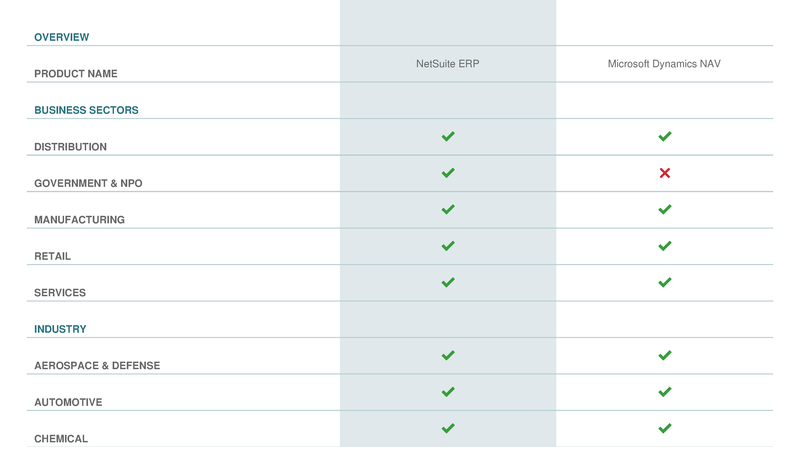 The ERP platform NetSuite was made for medium and large companies and is available in the cloud only. It is continuing to swim upstream towards Enterprise-level companies because of its recent acquisition by Oracle. It’s, of course, aligning with their business model, which is Enterprise level products and software. 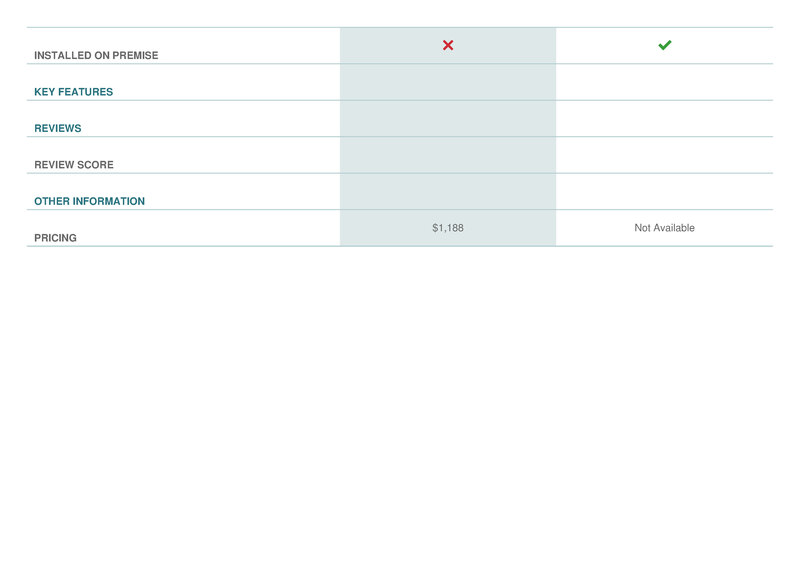 NetSuite features a dashboard and some out-of-the-box reports. It’s a modular product that starts at $99 per user/mo but also requires a monthly financial suite of $2,500 per month that most companies fall into and has add-ons for features such as Fixed Assets, Multi-Company (One World), E-commerce Integrations, etc. that all cost $500 per month as well. This “disguise” of $99 per user sounds nice at first, but as you can see the price tag rises fairly quickly if your implementation is NOT vanilla. 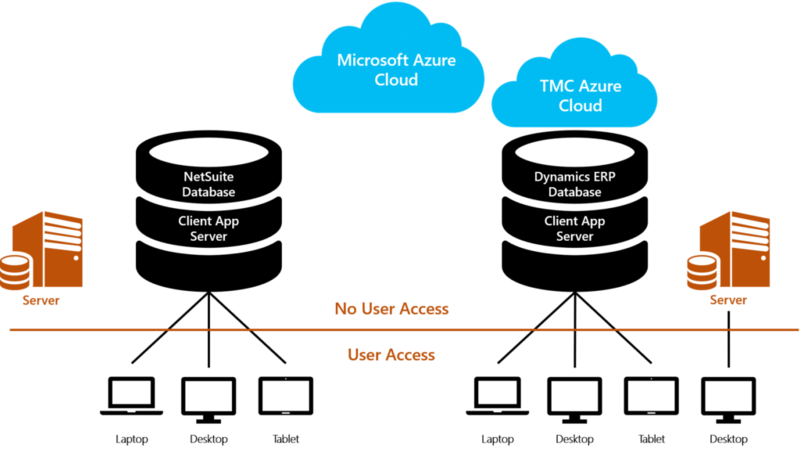 This makes comparing Microsoft’s and NetSuite’s pricing models like apples to oranges vs. apples to apples. 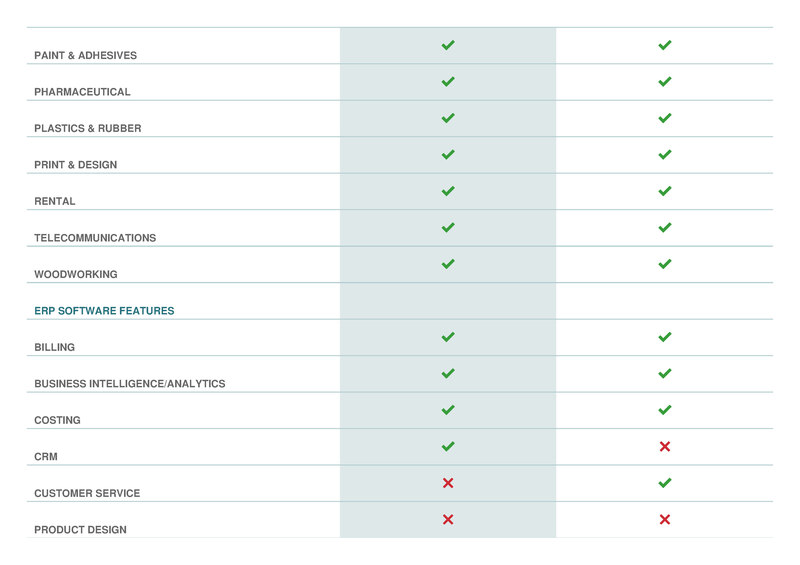 Especially if you are comparing Microsoft’s On-Premise model vs. NetSuite’s cloud model. Make sure you get the full picture from both firms when getting full pricing. 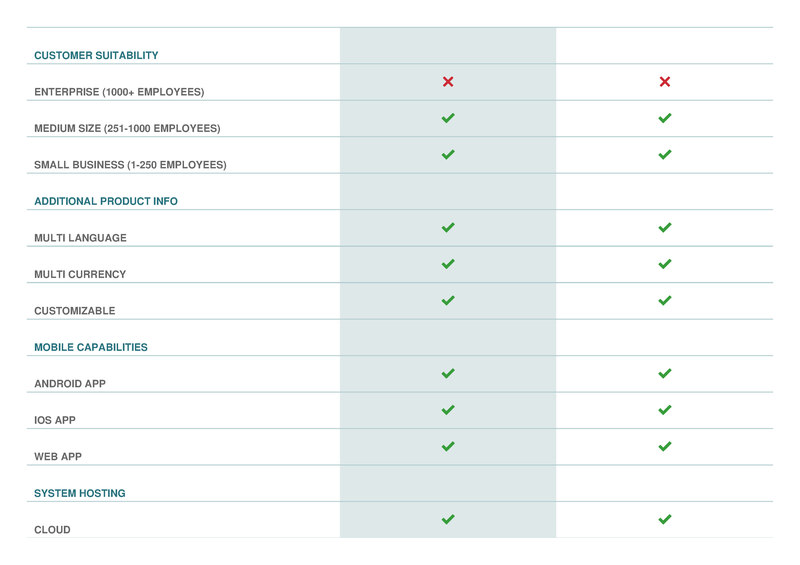 If you want to ask both companies what the TCO is for a 3-year picture on the Cloud. Make sure your pricing won’t jump up after year one (a NetSuite secret “discounting” to get sales in year one). Most NetSuite users have complained of year to year contracts increasing by more than 20% YOY. 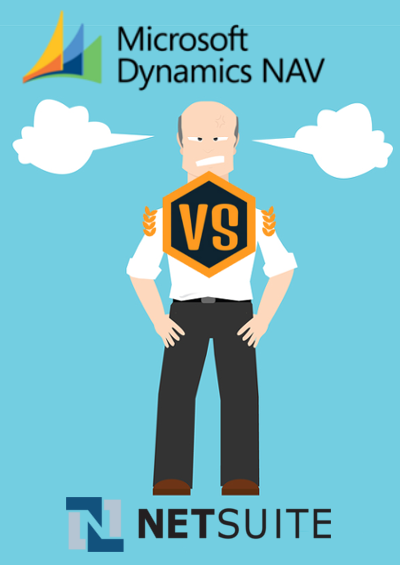 Which is Better, Dynamics NAV vs. NetSuite? Dynamics NAV is easy for developers to work on since they can get easy access to all of the system’s source codes which is based off SQL, the world’s most used database. Also, since it’s available both in the Cloud and On-Premise, it is easier to deploy. And since it’s used more by small and midsized businesses, it’s generally more advantageous to entrepreneurs who aren’t looking for anything fancy in an ERP system. NetSuite also lacks the ability to support an on-premise model, since it operates only in the cloud. 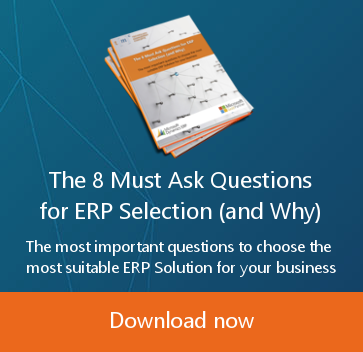 When businesses are getting adjusted to the idea of having an ERP system, they would feel overwhelmed by adopting a system other than one that’s on premises. They probably wouldn’t care if it’s in the cloud, let alone know what the term “in the cloud” means. Furthermore, while NetSuite claims to be available anytime, anywhere, having access depends largely on the amount of traffic and Internet availability. Since the platform is available only online, should there be an interruption in Internet availability, NetSuite would simply stop working. GIGO – Garbage in – Garbage Out. A well-known tech phrase to address the need for high-quality inputs, to ensure a high-quality output. There is a lesser-known phrase – QIGO – Quality In – Garbage Out. This phrase refers to the end-of-life scenario for those cloud ERP systems that do not, under any circumstances, provide direct access to your ERP data. When it comes time to migrate to a new solution, for whatever reasons, your old cloud ERP provider doesn’t allow direct access to the years and years of history your ERP is holding. The best solution they can offer is to export your various reports to Excel and use that. You have spent years entering tons of high-quality data into their ERP system, and they can’t help you get it out. This is what happens when you stop service with NetSuite. You are held hostage from your data and only allowed an export into an Excel file. 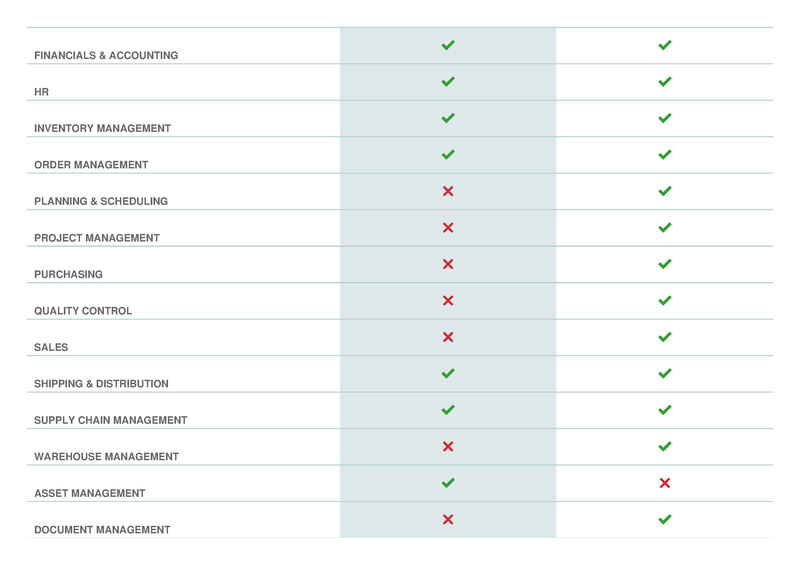 Making life miserable when trying to migrate to a new ERP system.  With the Microsoft Dynamics ERP systems, you can access your entire database directly through SQL server. No Hurdles to jump, no restrictions, no exclusions, no excuses. It is YOUR data, after all. 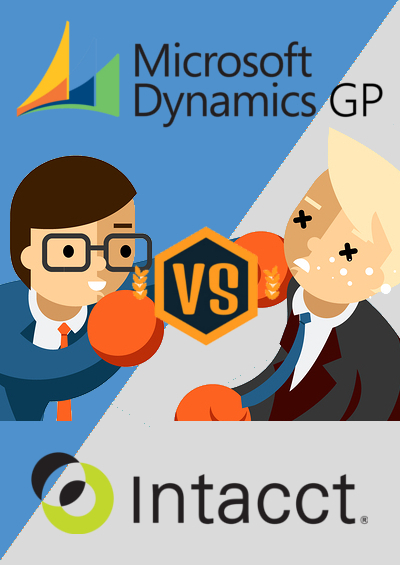 For more information on the benefits of Dynamics NAV over NetSuite, please contact us. 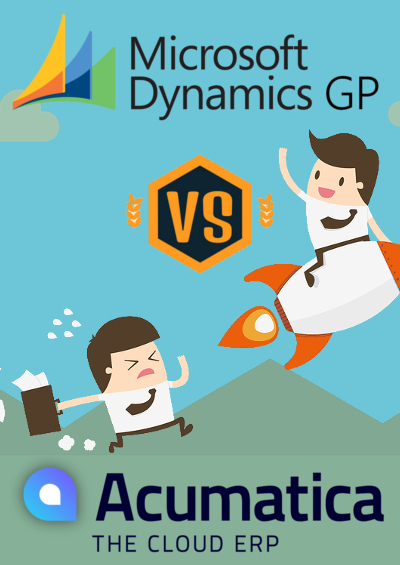 The question between Dynamics NAV vs. NetSuite is a simple one for any small business looking to improve their resource management. 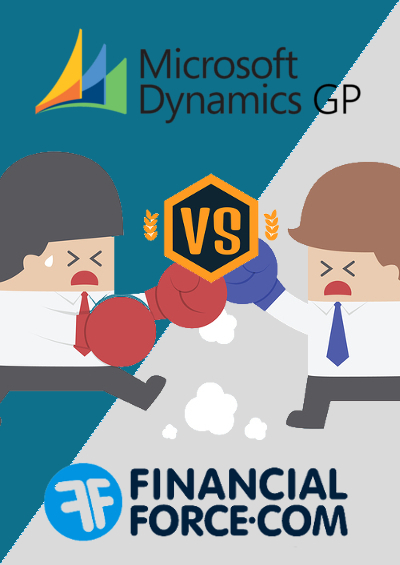 Learn how the flexible features provided by Dynamics NAV can accommodate your ERP expectations.